Watch FBorFW Animated Specials in Dutch! 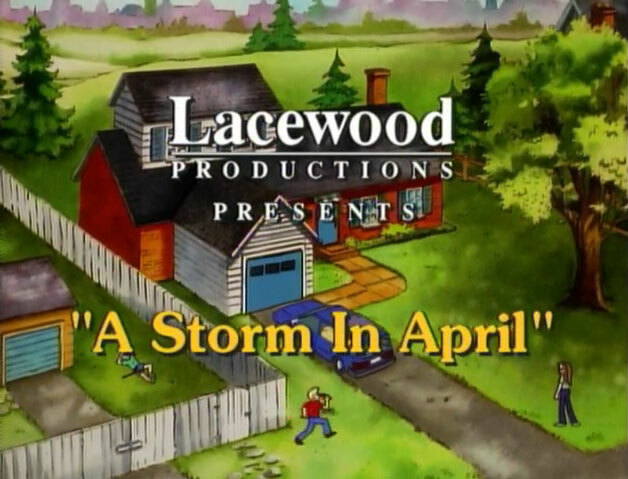 We’re very excited to announce that KidHit.tv has dubbed Lynn’s animated specials into Dutch! Known as Familie Petterse in the Netherlands, the Pattersons appear in five of our popular animated specials – now, for the first time, in Nederlands! You can catch the whole collection at KidHit.tv. This entry was posted in News and tagged animated specials, dutch, kidhit.tv on June 26, 2017 by fborfwnews. 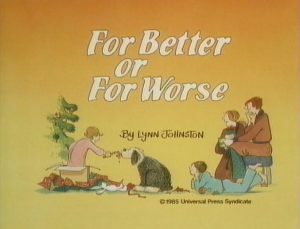 Lynn’s well-loved animated specials are now available as digital downloads at www.fborfwshop.com. You can also buy all six specials on a DVD here. 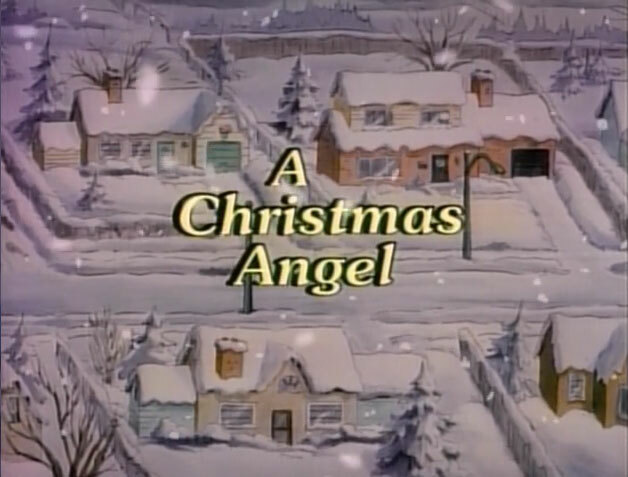 A Christmas Angel: now available as a digital download. 4 of the animated specials are available in French! We’ve also got The Bestest Present as a download, and in DVD format. This entry was posted in News and tagged animated specials, bestest present on May 30, 2017 by fborfwnews.